Would you like a dog and think that a small dog breed would be best for you, but you’re afraid it will bark too much? 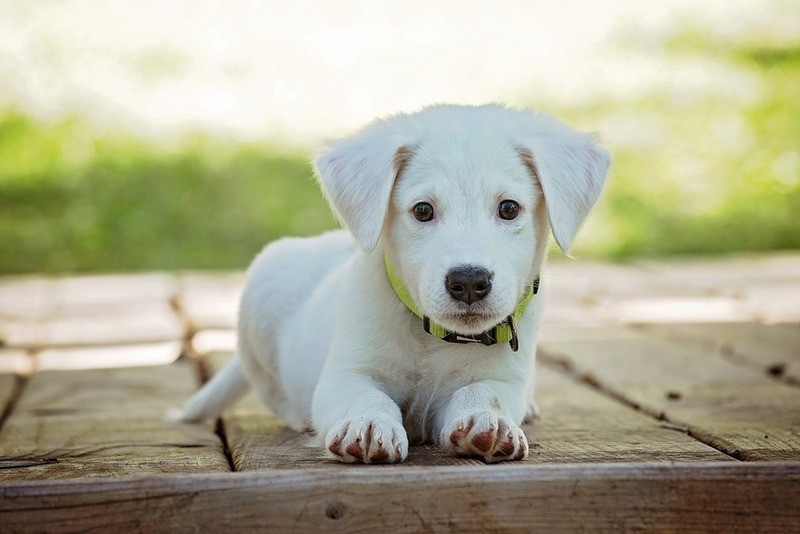 While it is true that there are many small dog breeds known for their tendency to bark excessively, there are also small dog breeds that are calm and quiet. These particular dog breeds are ideal for living inside an apartment, as there are slim chances that they will bother your neighbors. Of course, don’t expect for your dog not to bark at all. Barking is their form of communication, so it may want to say something from time to time. Still, considering that we are talking about small dogs that don’t bark, it means that the breeds presented below will bark less, not that they are completely silent. Even so, it is worth taking them into account, as they can be great companions. This is a small dog breed that is very calm by nature. These dogs are extremely pleasant and lovable and they will get along with anyone and anything. Thus, you can stop worrying about barking when having such a calm dog around. They are, on the other hand, very loyal and will love going wherever its family and owner is going. Still, even if they are calm and easy-going, the Cavalier King Charles Spaniel will still enjoy play sessions and long walks. This is why they are recommended even in the case of families with children. But, at the same time, they are great for seniors too, as they love lounging on the sofa next to your side. 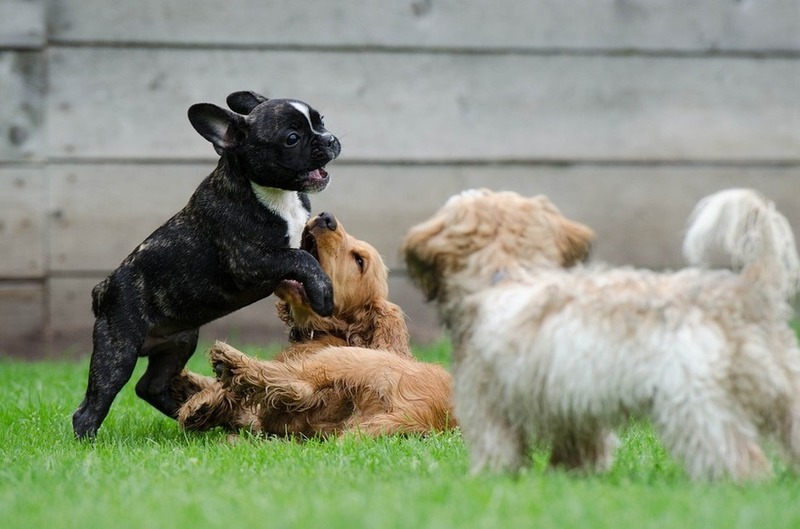 The French Bulldog is a great small dog breed for apartment owners. 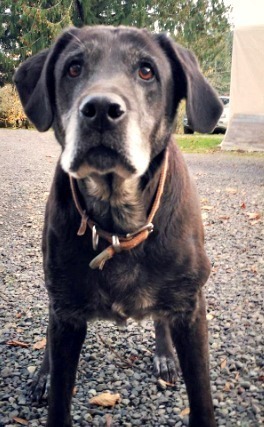 This dog has a medium level of activity, short hair, and reduced needs to bark. In fact, you will rarely hear the voice of your Frenchie, so you may find it very special when your dog will actually bark. But, you should know that French Bulldogs don’t appreciate being left home alone for extended periods. Thus, if you have a rather busy schedule and spend numerous hours away from home, your Frenchie may suffer and develop separation anxiety issues. If you don’t leave your dog too much alone in the house, you will appreciate the fun and loving nature of the French Bulldog and its low grooming requirements. It is so easy to fall in love with this white ball of happiness. The Bolognese is the kind of dog that will be happy to see anyone. It is very friendly, but also quite, and won’t bark without reason. Although it is considered to be related with breeds like the Maltese and Coton de Tulear, the Bolognese is far quieter and calmer than its relatives. The only thing you need to pay attention to is for your Bolognese not to develop the so-called “small dog syndrome”. This when dog owners treat their dogs as small babies instead of seeing it like a dog. While they are small, they are still dogs and must be treated and educated adequately. So, by training, educating, and socializing your Bolognese starting at an early age, it is possible to avoid such issues. If you don’t do it, there are high chances that your small dog to turn into a vicious and hard to control dog. If barking and dog hair are two of the main reasons you avoided having a dog so far, you must know that both problems can be solved if you opt for a Chinese Crested. This dog is known for its original appearance, with a bit of hair present on its head and tail. 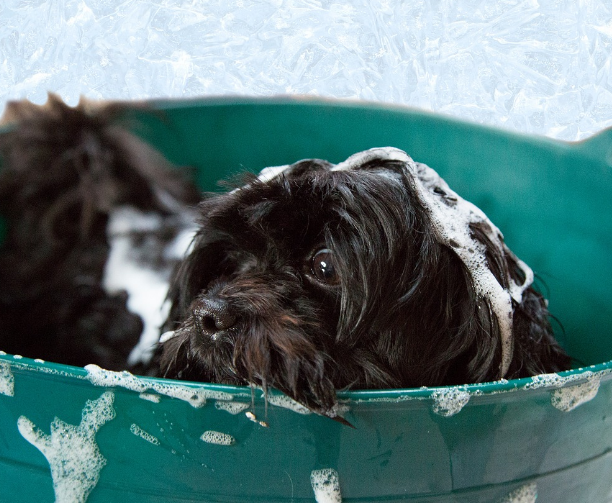 The rest of the dog’s body will be completely hairless, so you can stop worrying about dog hair around the house. 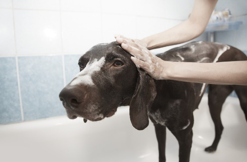 Still, a hairless dog means that you will need to properly protect it on both cold and hot weather. The absence of a proper coat will make the dog sensitive to low temperatures in the cold season. Also, during summer, its skin can get easily burnt under the sun. When it comes to barking, this breed will not be too keen on barking excessively. But, like any other dog breed, it will require early training for keeping unwanted behavior at bay. The Basenji is probably the only dog breed in the world that does not bark, at all. This dog breed has a rather unique way of communication, made through sounds that are specific to this breed. Thus, you will never hear a Basenji bark like a normal dog. These dogs howl or growl, even yodel according to some owners. If any of these dog breeds charmed you, do check out the small puppies site PremierPups and find the perfect puppy. This website works only with reliable dog breeders, so you can be sure of the exceptional quality of the puppies available here.  Do Puppies Make you Happy? Then Check out these Doge-Gone Great Holiday Gift Ideas! Puppies Make Everyone Happy! Do you have a dog-crazy person on your holiday gift list this year? I have several! What better gift could you give to them than pup-inspired clothing and accessories? These quirky designs are perfect for all dog lovers (both male & female & for the pup!) and they even offer customizable options with plenty of activewear pieces. Customers will find the perfect holiday gift while also helping PMMH’s charitable component, as a portion of proceeds go to dog-related charities and shelters! I love Puppies Make Me Happy! All of the clothing is very stylish, and extremely cute and feature the most precious pups. I was given the chance to review an adorable Puppies Make Me Happy Baseball T shirt, and it is so comfortable! I would definitely wear this in public, because it is unique and stylish, and you are never too old to love puppies! I love the huge variety of clothing they have on their website. 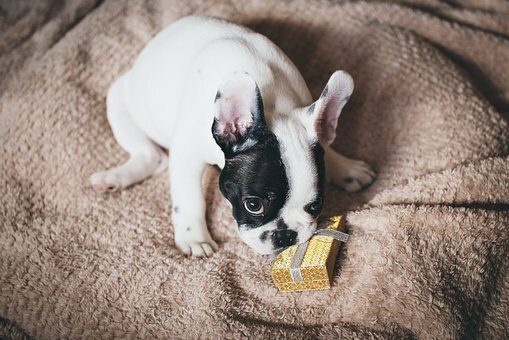 There is so much to choose from, so I am confident that I will find the perfect gifts for the puppy lovers in my life this holiday season. 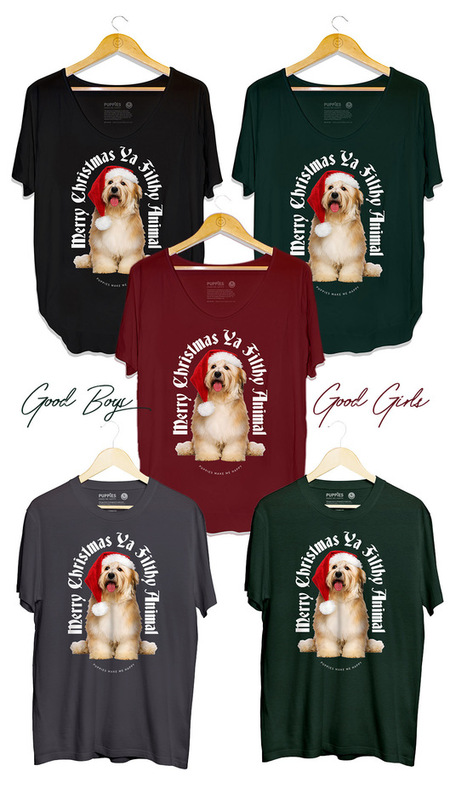 You will find everything from yoga clothing to actual clothing you can dress your pooch in at Puppies Make Me Happy, so be sure to check them out: https://puppiesmakemehappy.com There are holiday deals all of the time!